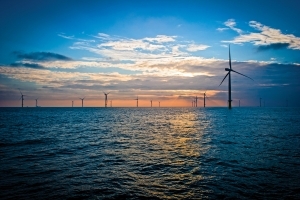 James Fisher Marine Services (JFMS) has secured a trio of milestone contracts on London Array 175 turbine 630 MW wind farm – one of the largest in Europe – affirming the company’s status as a leading provider of unique and flexible integrated services to the offshore renewables sector. London Array Limited is a consortium of three world-leading renewable energy companies: E.ON, Orsted and Masdar – and La Caisse de dépôt et placement du Québec (Caisse), a global investor and one of the largest institutional fund managers in Canada and North America. 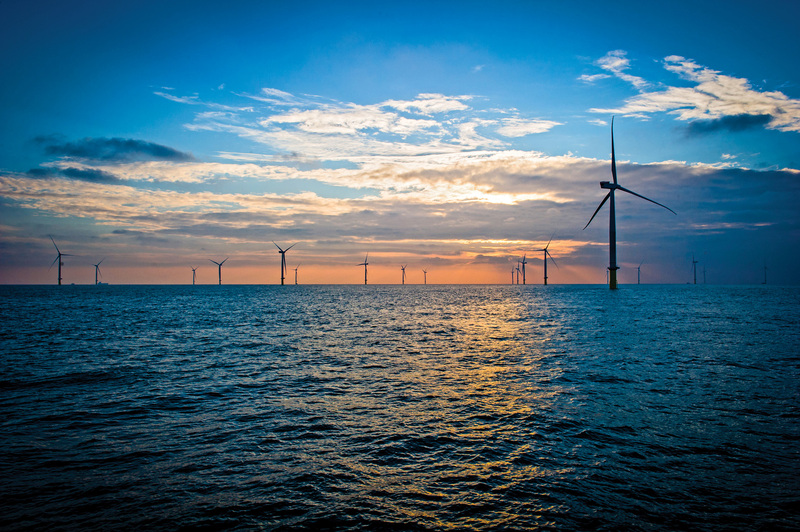 The London Array Wind Farm is a 175 turbine 630 MW Round 2 offshore wind farm located 20 km off the Kent coast in the outer Thames Estuary in the United Kingdom. It is the second largest offshore wind farm in the world.